This pre-examination interview is highly valued by Dr. Bulos and his staff. Please answer every question honeslty, just as you would in person. Your answers will be clarified during your examination. This information is useful in knowing how you use your eyes at work. Please type any additional eye or vision concerns. Please tell us about your current corrective lenses. Please type any additional concerns with your current corrective lenses. Hours of computer Use per day. Please type any additional computer demands. Poor reading skills or reading performance. Difficulty with 3-D images, movies or TV. Outdoor in direct UV exposure. Irritated contact lenses when outdoors. Please type any additional outdoor demands. Do you have any of the following desires for your eyeglasses? 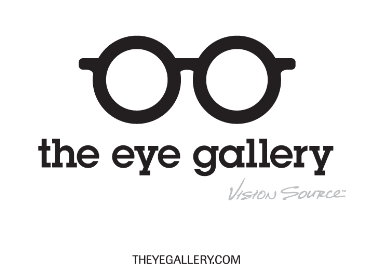 Replace uncomfortable, broken, or lost eyeglasses. Need extra eyeglasses for special activities. Interest in specific fashion or brands. Would like thinner, lighter lenses. Do you plan to purchase any of the following? New technology or more comfortable contact lenses. Contact lenses of a different replacement schedule. If you wear contact lenses please complete this section. If not.. go to next page. Consider you typical day. Which ones sound the most like what you experience. You may select more than one. I frequently use digital devices throughout the day. My eyes feel dry and uncomfortable by the end of the day. Notice that my up-close vision has become worse. I have an active lifestyle, and Idon't like carrying contact solution and cases with me all the time. Please Select1 day as prescribed.2 week as prescribed.1 month as prescribd.Every 3 months as prescribed.Every 6 months as prescribed.YearlyWhenever they get uncomfortable or irritate my eyes. Please type any other additional concerns about your contact lenses.